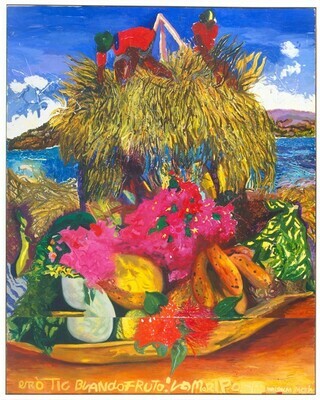 (Pace Gallery, New York); purchased 1991 by NGA. Malcolm Morley, Anthony d'Offay Gallery, London, 1990: unnumbered cat. Malcolm Morley: Recent Paintings and Sculptures, Pace Gallery, New York, 1991, no cat.